With an eye on the Australian immigration, as an aspirant, you might be upping the ante with the new amendments launched by the Department of Immigration and Border Protection (DIBP), to ease the immigration woes. As per the Australian Permanent Resident Visa gateway, a new visa category has been launched this fall, and it will pave the way to get the prized Australian Permanent Resident Visa. Tasmania, a small island state in Australia, has introduced a new visa that will allow the immigrants to get the much sought after Australian Visa by working in Tasmania. From the fall of July, a new visa–known as the Skilled Regional Provisional Subclass 489–will flag off the immigration to Oz with something new on the platter. Under this particular visa category, the immigrants can live and work in the overseas hotspot for a period of four years. Under the specific guidelines of the visa, the candidate, applying under the particular visa category, will have to take a 10 points skill assessment test. Not only this, the aspiring immigrant must have lived in Oz for a period of two years with the minimum working hours not to be below 35 in one week. The agencies or businesses which are willing to welcome the immigrants on board to Tasmania must provide with the sponsorship papers along with the necessary documents, to help ease the process and ensure the smooth flow of the immigration. The Department of Immigration and Border Protection (DIBP) has also announced that more than 81,000 applications have been in the pipeline even as more petitions are to follow. In order to make sure that the stance of immigration can allegedly turn out to be somewhat tough, the DIBP has introduced new changes in the General Residence Requirement, Australian Value Assessment, and Pledge of Allegiance and other specific grounds based on which the immigration would be regulated. Most of the immigrants from the different non-English speaking countries have been complaining about the bar that has been raised with respect to the English assessment. But to ease the hassles, the in-office Immigration Minister, Peter Dutton, has clarified that in most of the immigration where citizenship would be given solely based on the skills, it will not be mandatory to take the IELTS test. Such immigrants can easily get themselves evaluated under the general skill-based test, and according to the assessment, they will be given the opportunity to move to Down Under. 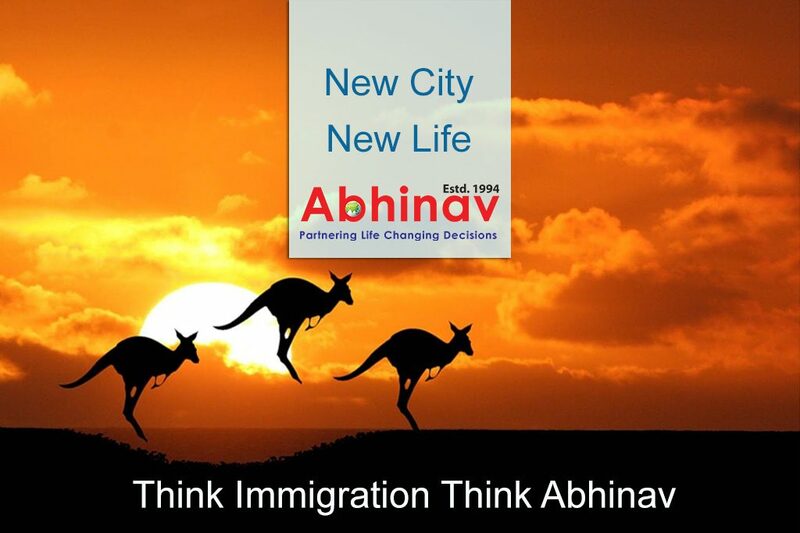 For any more updates on the immigration, you can visit the DIBP website and get latest updates. If you have hired an immigration agent to help you deal with Australian Permanent Resident Visa they can help you stay updated. Grab the best visa that can help bring about a change!